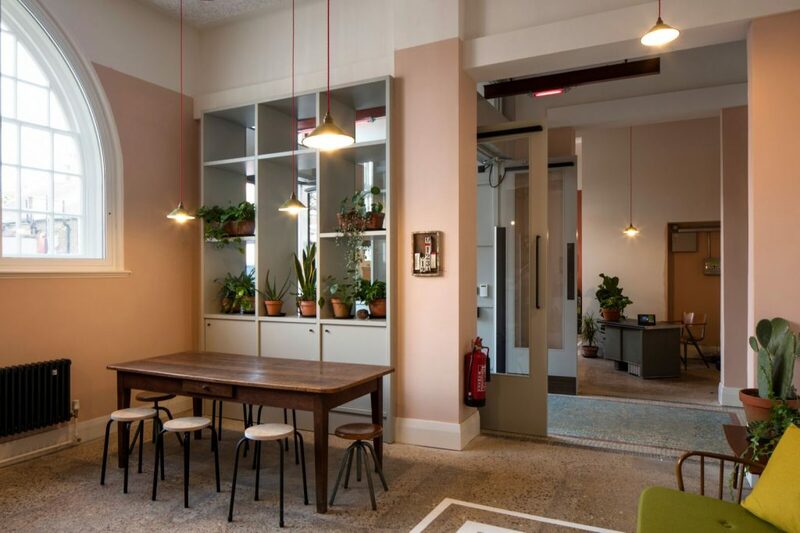 A NEW co-working space at one of south west London’s most well known arts venues has welcomed its first arrivals. The first local businesses, creatives and charities moved into the Scratch Hub at Battersea Arts Centre earlier this week. Scratch Hub, which draws its name from the the venue’s process for developing ideas for theatre and performance called “Scratch”, has a capacity of 50 workspaces. The Scratch Hub is currently in a soft launch phase ahead of an official opening in November and the centre still has space for interested businesses or social enterprises. Built as Battersea Town Hall, the Grade II listed property on Lavender Hill in Battersea has been a community arts space since the mid 1970s. The centre has bounced back after a major fire badly damaged the Grand Hall during a major renovation programme in 2015.